The great Stephanie Oswald came out to the farm and spent some time hanging out with the team from Murder Point. check it out here. 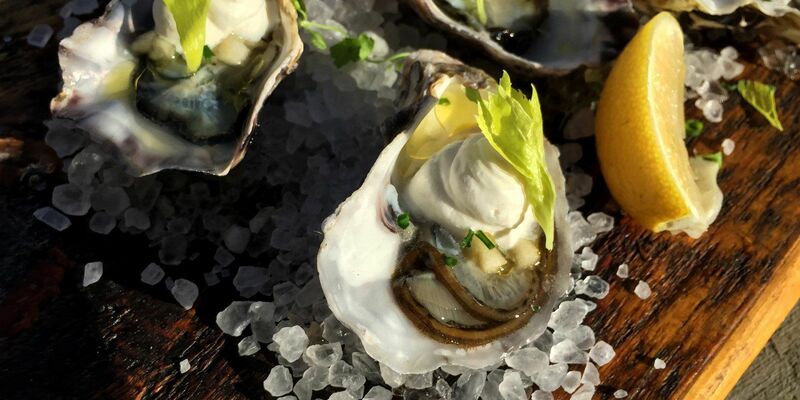 There are all sorts of ways to eat an oyster, but we like this recipe that The Local Palate shared from Mobile native Wesley True. He is now the executive chef at The Optimist in Atlanta and a contestant on the new season of Top Chef! We look forward to seeing Chef Wesley at the upcoming Hangout Oyster Cook-Off! Photo courtesy of Ford Fry at The Optimist and published by The Local Palate. IT'S BEEN A BUSY WEEK! BITTER SOUTHERNER AND DINNER LAB. We just posted in our blog about our mention in the Bitter Southerner article, but we have also been spotlighted by the folks who run Dinner Lab in New Orleans in a short film. You can check it out here at this link.  Stay tuned for updates on next week - there's a lot of fun events coming up in our area to celebrate all things oyster! Be sure to click on our online store link to check out our latest merch too. 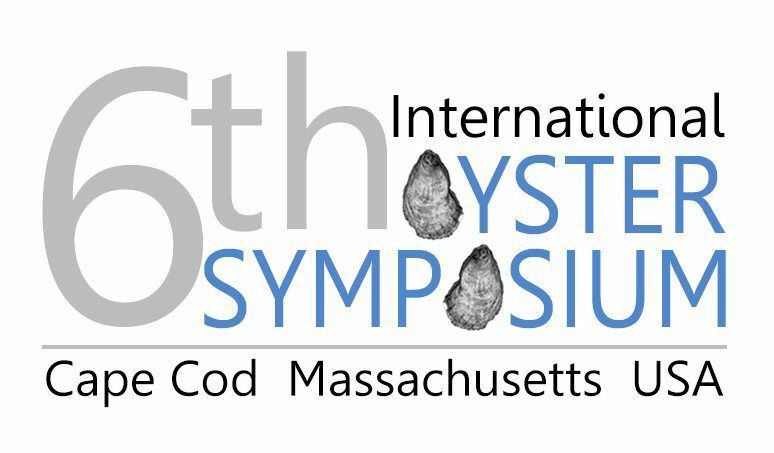 The International Oyster Symposium will be happening this week in Falmouth, MA and there should be lots of interesting discussions going on. 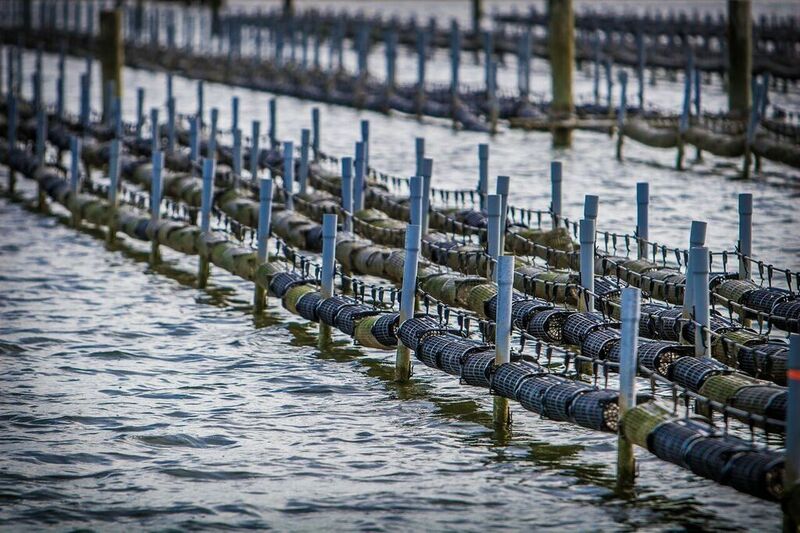 Chefs, educators, oyster farmers, media, and oyster fans from all over the world will be there! For more information on registration or about the Symposium, click here. Today's edition of the Mobile Press-Register features an article on the front page about our family business. You can read the whole story here . 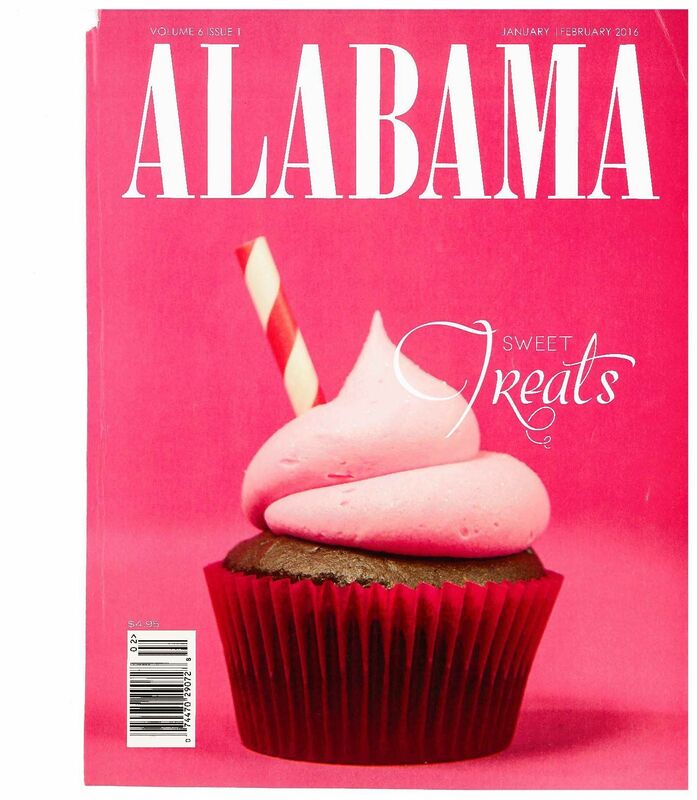 We certainly appreciate all of the #butterlove we have been getting in the press lately! OCTOBER IS NATIONAL SEAFOOD MONTH! There are SO many local and regional events going on to celebrate National Seafood Month! 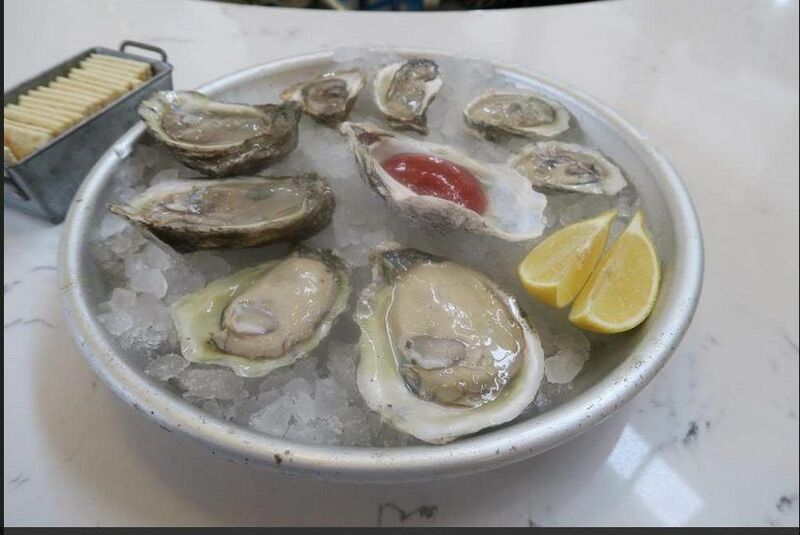 Check out some of them here from our friends at Alabama Seafood. 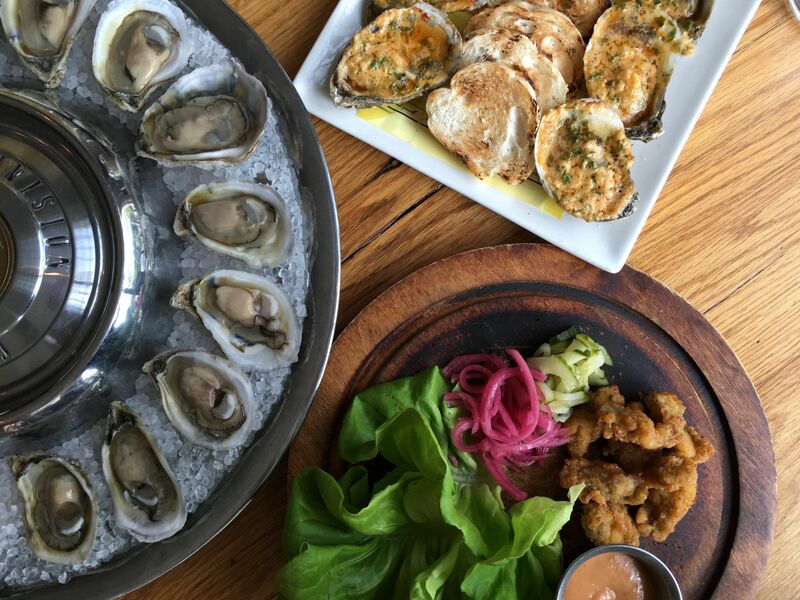 We know y'all are doing your part by asking for fresh, local seafood - especially our oysters! Now go grab a dozen or so. 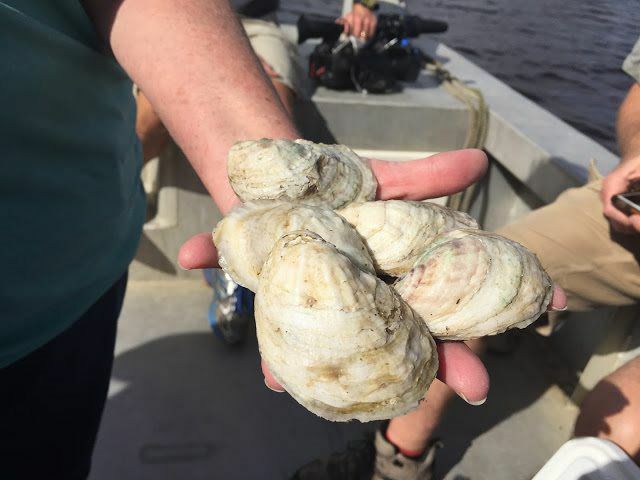 Check out this article by Ian McNulty on Gulf Farm-raised oysters. We are happy to get a special shoutout! Photo credit to Ian McNulty. Read more about it here.